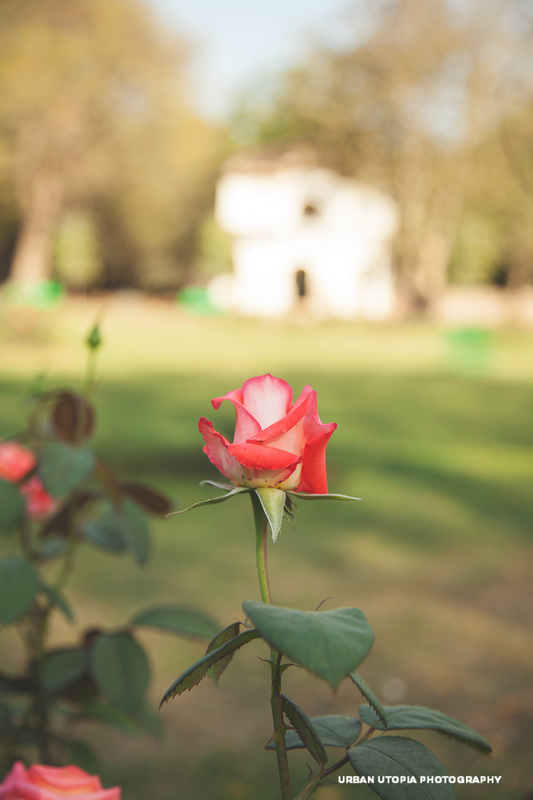 Have you always wanted to know what it’s like to find the treasures of Sankara? 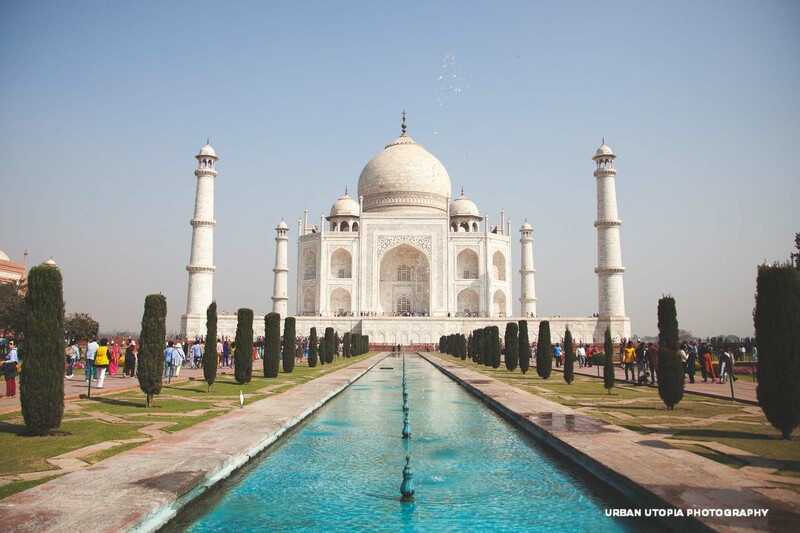 Join us on our traditional style tour of India! The adventure will start in Delhi with a tour of the heart of the city to see the grandeur of New Delhi. 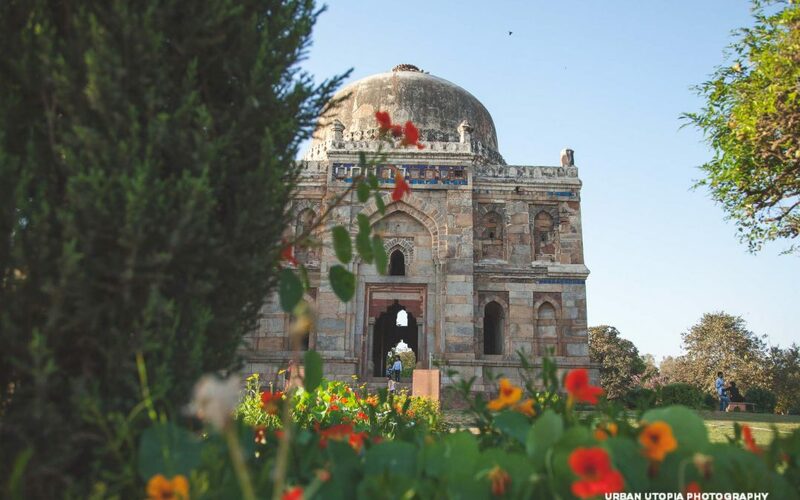 Then, we will explore our favorite places such as Qutab Minar and Hauz Khas. 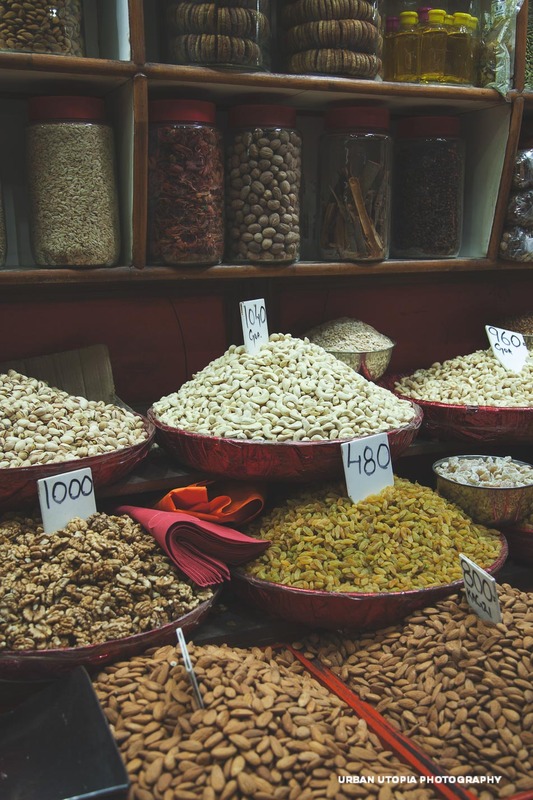 We’ll also tour the soul of the city with visits to the Spice Market and Old Delhi. From Delhi, we will fly to Srinagar in Kashmir. We will stay on a traditional houseboat as our homebase. 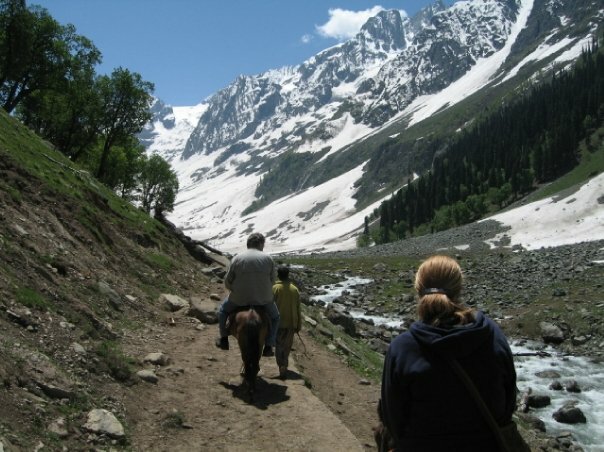 While in Kashmir we’ll see the floating market, the old town, the fabulous Mughal Gardens, and more! We’ll also make day trips out to see a few of the villages and the mountains. After our relaxing stay in Kashmir, we’ll make our way south to Jaipur, the Jewel of the Desert! 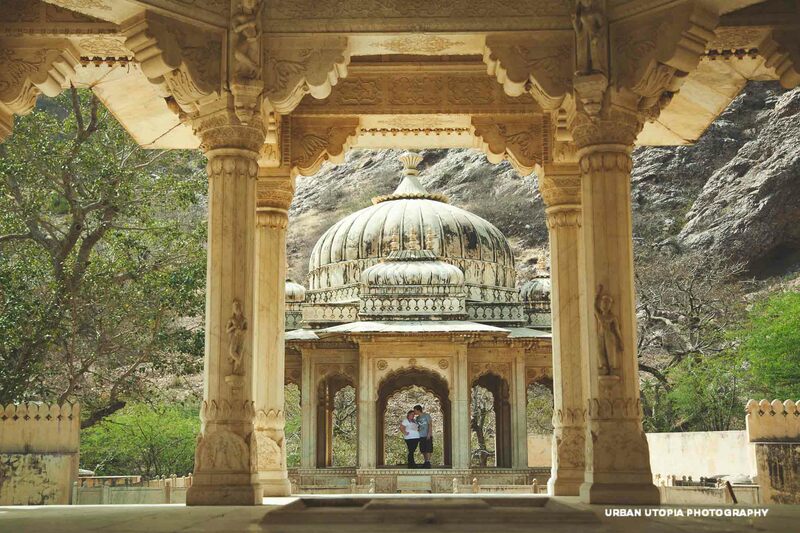 We’ll see the wonders of the City Palace, Amber Fort, and have an afternoon with the elephants at a trusted sanctuary. We’ll also take in the wonders of the Taj Mahal and mysteries of Fatehpur Sikri. From the peaks and valleys of the Himalayas to the desert of Rajasthan to the awe of the Taj Mahal, you’ll see the best that India has to offer! Throughout the entire adventure, you’ll have the chance to meet the artisans featured at Sankara, see the work of our charitable partners, and experience a side of India you won’t get with anyone else! And of course you can shop directly from the artists at our exclusive Friends of Sankara rates! Throughout the tour we will stay at a selection of comfortable B&Bs and homestays. And, we only work with a selection of trusted local guides and drivers so you’ll always be in good hands! 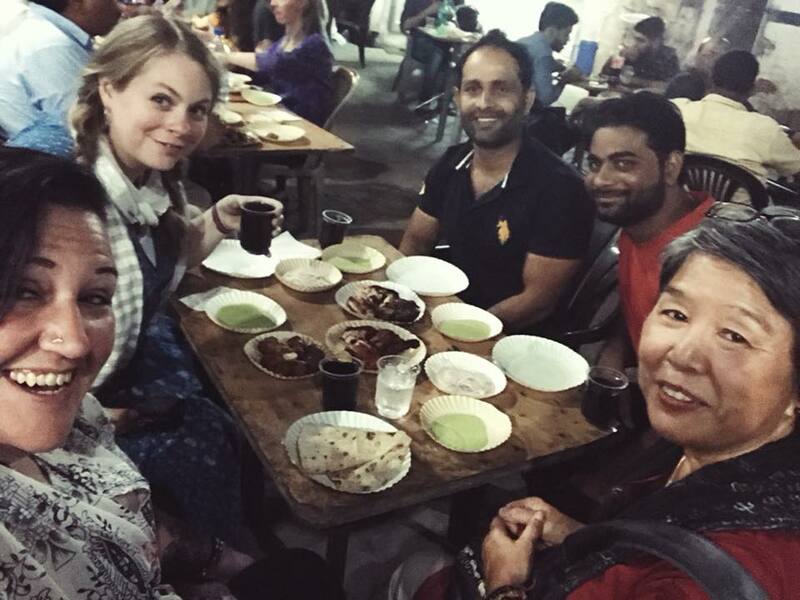 Katey will also be there with you every step of the way to make your travels in India the adventure of a lifetime! As the tour is all inclusive, you don’t have to worry about anything at all! Except how you’ll fit all your new treasures in your suitcase home!